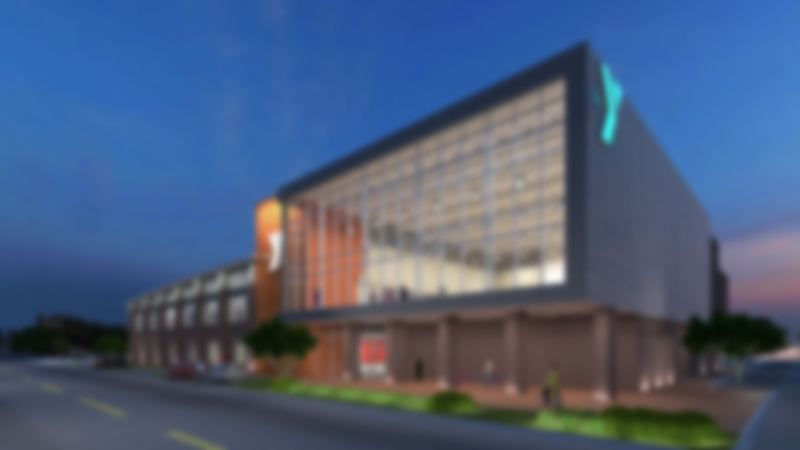 The YMCA of Northwest Florida has been a leader in youth development, adult wellness and community support in the Florida Panhandle for nearly 130 years. 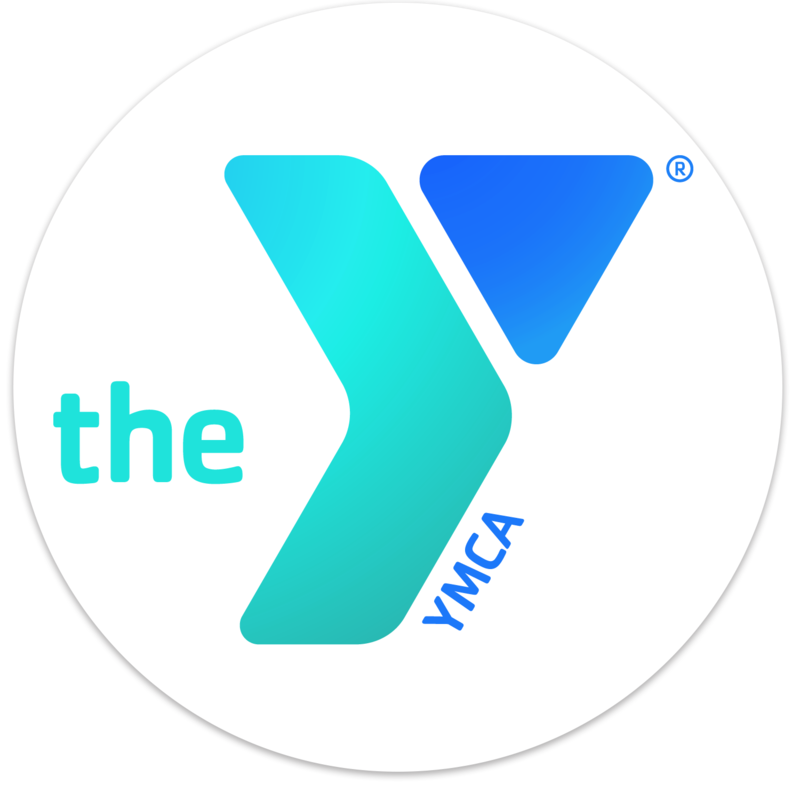 The Y's strength lies in their ability to unite people of all faiths, races, ages, abilities and incomes. Through YMCA programs, our community’s children and families grow strong in spirit, mind and body. At the Y, everybody belongs! Our Partnership: The YMCA and Running Wild have a 10+ year history of support and community involvement. The two organizations have worked and continue to work together on multiple projects and health efforts. Both entities share a complete commitment to community, serving and health. 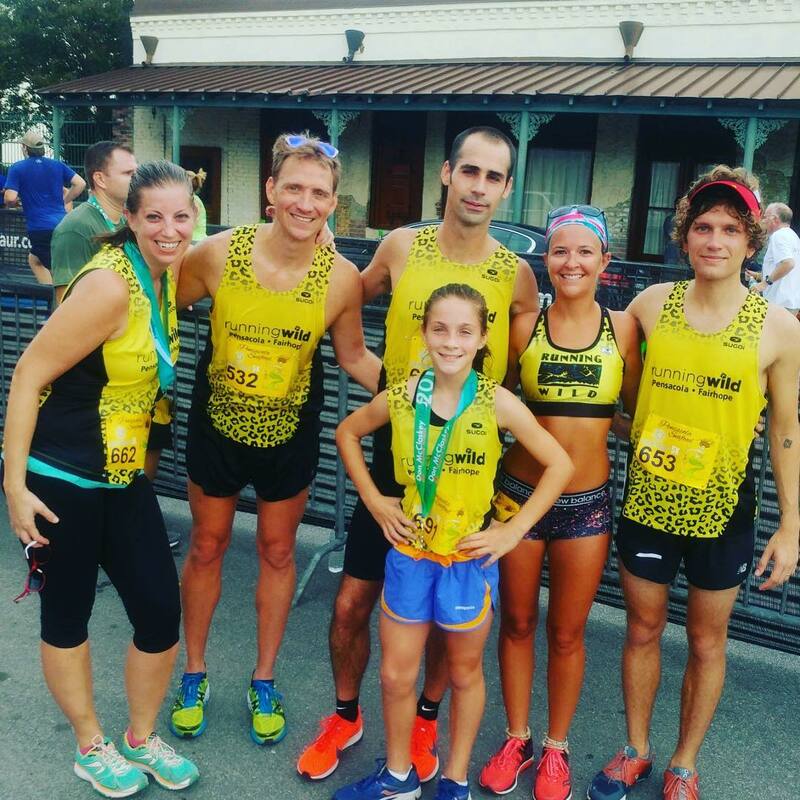 Our Partnership: Page & Palette shares Running Wild’s passion for endurance sport and encouraging a healthy lifestyle. 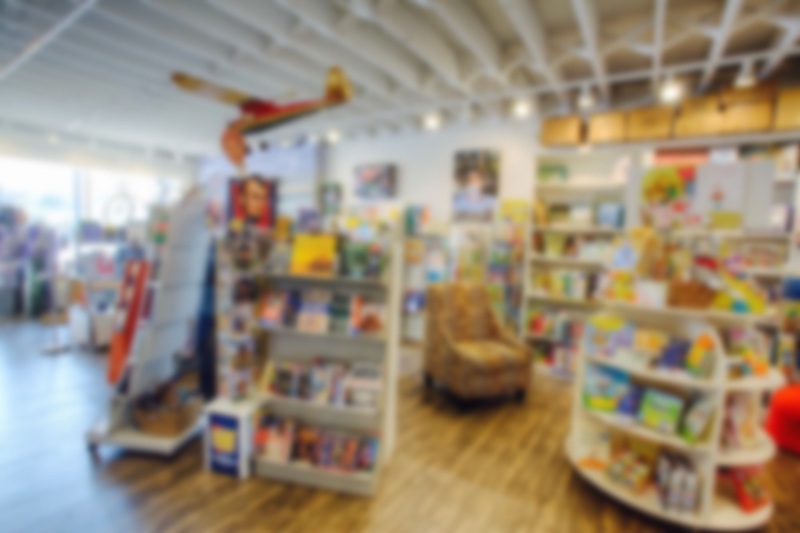 The bookstore hosts numerous events and books signings that feature famous and inspirational athletes. 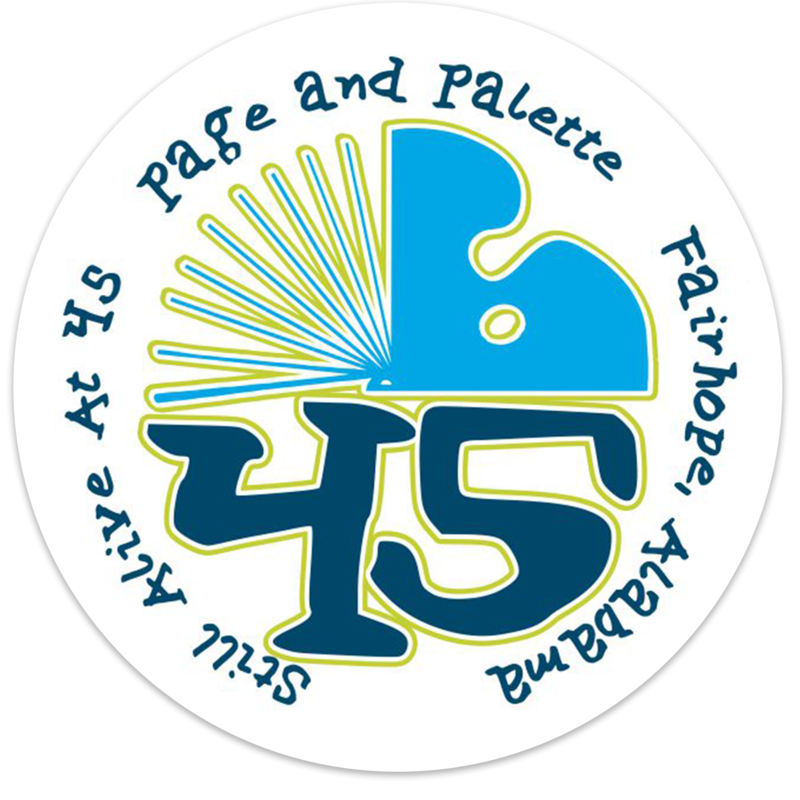 After creating The Good Life, a foundation which promotes biking and athletics for all ages, Running Wild and Page & Palette collaborate on events to get folks of all ages out and active.